Keeping Up-To-Date: America Finally Understands! 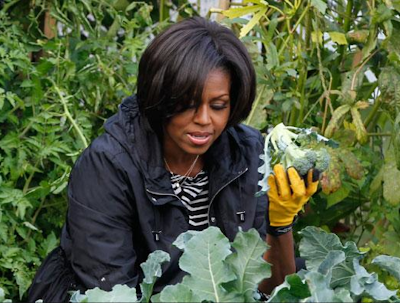 Above: First Lady Michelle Obama harvesting broccoli from the garden she helped plant and oversees at the White House in Washington, D.C. 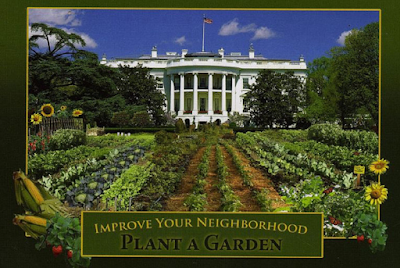 Above: A promotion for a healthy America with a picture of the First Lady's garden. 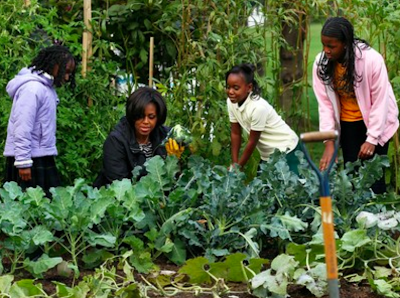 Above: First Lady Michelle Obama passes on her knowledge and passion for gardening to local students, along with examples of appropriate nutrition for a healthy tomorrow. 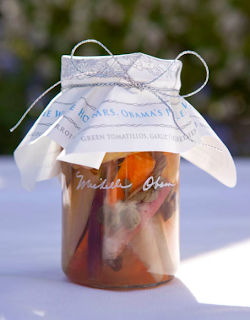 I share the message, and sentiment of First Lady Michelle Obama that organic gardening is key to our being fit, and staying healthy! 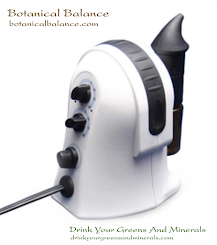 We were all meant to be slender, energetic, have beautiful skin and an alert mind. Gardening, no matter what size, can be a family affair. All of this leads to a powerful future, and brighter possibilities. We should all make a commitment to start a vegetable garden on some scale, this year! Understand, you can not possibly consume all the fruit and vegetables your body really needs in one day by eating them. 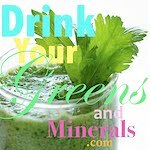 So I want to add, "drink your greens and minerals" to gain a superior foundation to what you had in 2010. 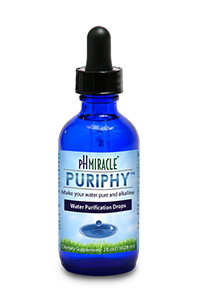 Be proactive when it comes to your health, and do not settle for feeling better...Let us all do better to be better this 2011!